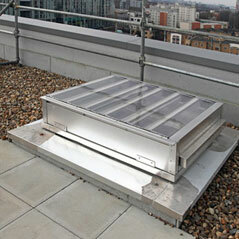 What Are Car Park Ventilation Systems & Why Are They Needed? As well as considering the most suitable Smoke Ventilation System for your project, whether this is a Natural or Mechanical System, it’s also important to think about any parking areas that feature in the development. 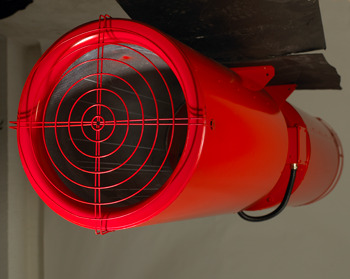 In addition to operating in the event of a fire, car park ventilation systems also work day-to-day, maintaining a suitable level of air quality by exhausting pollutants, gases and fumes produced by vehicles. 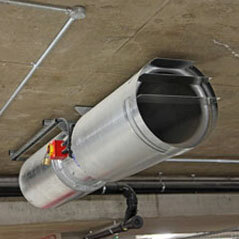 Depending on the design of the car park, the type of ventilation system needed will vary. Open-sided car parks provide the least resistance to the passage of smoke and pollutants, allowing them dissipate with little outside influence. True ‘open-sided’ car parks should have permament wall openings on each level, equivalent to 1/20th (5%) of the floor area. Car parks which do not have sufficient ventilation to be considered open-sided benefit from Natural Ventilation systems, though under Approved Document B (ADB) and Approved Document F (ADF) of the Fire Safety Regulations, the open area of a basement car park can be no less than 1/40th (2.5%) of the floor area. Where a car park’s designs don’t meet these criteria, Hybrid Systems – based on impulse/induction fans – can be used for the clearance of Carbon Monoxide (CO) under ADF during day-to-day use. 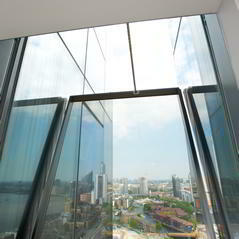 Where smoke ventilation is also required, ADF permits the use of enhanced Hybrid Systems. 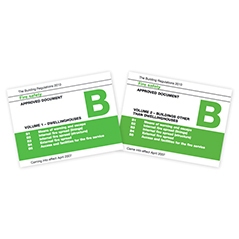 Be Safe Direct also offers Mechanical Smoke Ventilation Systems (MSVS) which provide the most effective CO clearance, thanks to their increased efficiency over natural or hybrid systems. Using CO detectors, MSVS automatically identify when CO levels are above a pre-set limit of 30 parts per million (ppm) over an eight-hour period. Once levels exceed this threshold the system’s extraction fans activate automatically, returning air quality to an acceptable standard. The speed that the extraction fans operate at is governed by the amount of CO detected, with three air changes per hour for levels of between 30 and 49ppm, while readings of over 50ppm will see this increase to six air changes per hour. Extraction fans will also operate at a low speed to draw pollutants towards extract points. In addition to maintaining air quality, Be Safe Direct’s Car Park Ventilation Systems also rapidly remove smoke from an affected area in the event of a fire. Designed in accordance with British Standard BS 7346-7, the systems provide a means of escape for anyone in the car park, while also improving visibility and providing access for attending fire fighters. 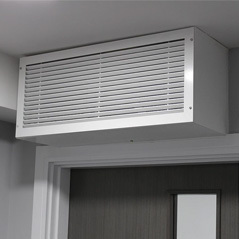 As required by the Building Regulations, our Car Park Ventilation Systems extract a minimum of ten air changes per hour during a fire, which is achieved by increasing the speed of the induction fans and main extract fans. As well as providing both cost-effective and efficient systems and components, Be Safe Direct can also guide you in selecting the most appropriate solution for your project. Our expert team of technical advisors are on hand to assist you, while our free competitive quote service simplifies the budgeting process. If your project is more complex, or if you want to take full advantage of industry expertise, we can also provide a comprehensive fire-engineered strategy through one of our industry-leading fire engineering consultancy partners. 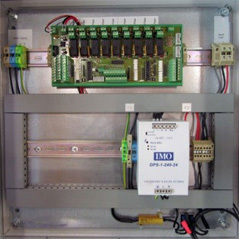 Once the plans are in place and you’re satisfied with the system specification we will supply and commission your chosen components. 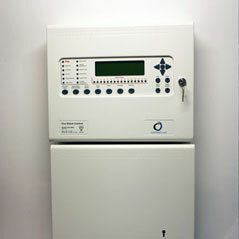 We also offer installation through our partners.